a muscle that covers the testis and the spermatic cord. Genital branch of genitofemoral nerve. raise and lower the scrotum. 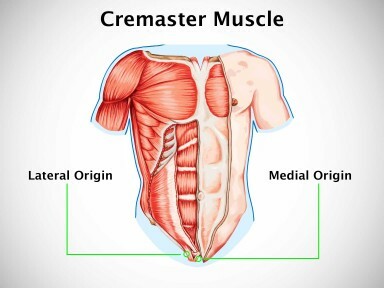 Tagged Cremaster muscle details. Bookmark the permalink.